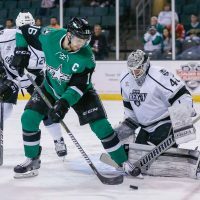 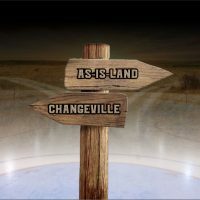 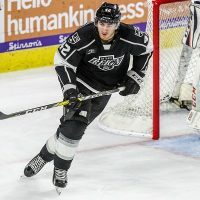 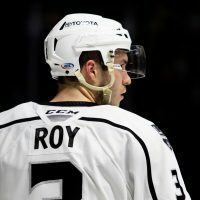 Enjoy a free replay of a segment from Sunday night’s Ontario Reign playoff game, where John Hoven joined Cameron Close on the AHL broadcast to discuss where Gabe Vilardi, Paul LaDue, Matt Luff, Oscar Fantenberg, Kurtis MacDermid, Cal Peterson, and several other prospects fit into the LA Kings plans moving forward. 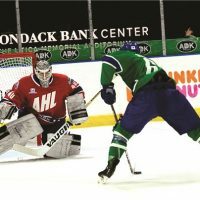 As we round out the bottom-half of our Top 10 Prospect Rankings, all eyes now turn to the goal crease. Not only is Cal Petersen yet another free agent signing who has cracked this coveted list of potential future Kings, he’s also the only netminder to be featured among this year’s pack.